You are doing work, but you want to read your favorite book also. The only way to do both is using Text to Speech Software. This tool is a boon for people with reading disabilities. The quantity of time spends on reading online or offline is quite much. To read a long book, a great amount of time is required. 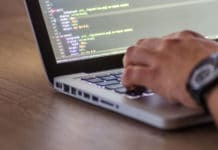 To save time, TTS (Text to Speech) software is very crucial. 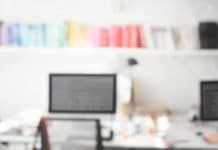 The most recent use of Text to speech software is in the field of eLearning. Also, those learning language need to use the Best Text to Speech Software to make their pronunciation correct. People with visual disability and problems like dyslexia find the huge problem to read the text. The text to speech software is a boon to these people. This not only helps them in reading but also makes them feel more normal. We know the things we hear are more remembered than those read in texts. 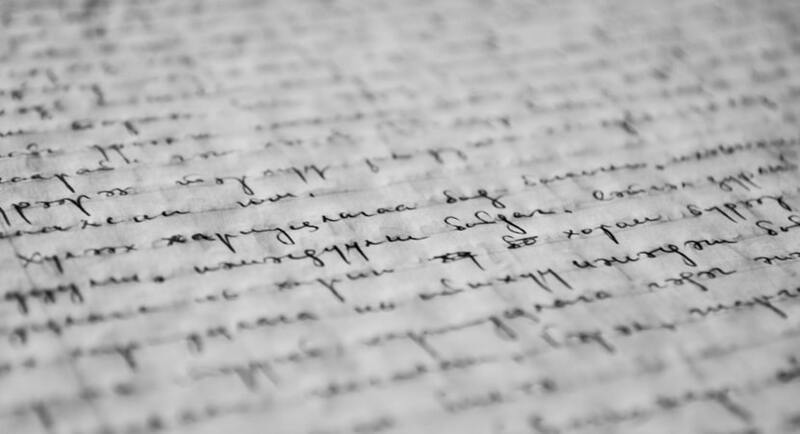 Moreover, when you hear what you write, might help you to proof write it better. 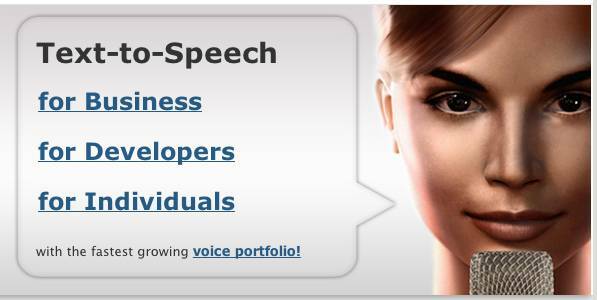 Text to Speech Software have utilities in diverse fields. These software used to be very few and quite pricey. Nowadays, you will find a ton of these in the market, and most of them are free of cost. But to get more features, you should pay up. 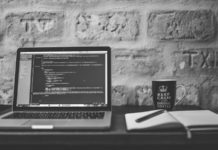 So, I have created a list of the best text to voice software. Ivona is a part of the Amazon group of companies. It is the best available Text to Speech software in the market. Ivona collaborates with RedSpeaker. This collaboration helps Ivona to run on all devices, i.e., it is compatible with almost all devices. This also helps in Ivona to integrate with other applications. Ivona contains 47 humans like voices both male and female. It covers 24 languages and is available at various prices. These subscriptions depend on the kind of voice and language the user requires. There are 13 packages, and prices start from $29.95 to $159. 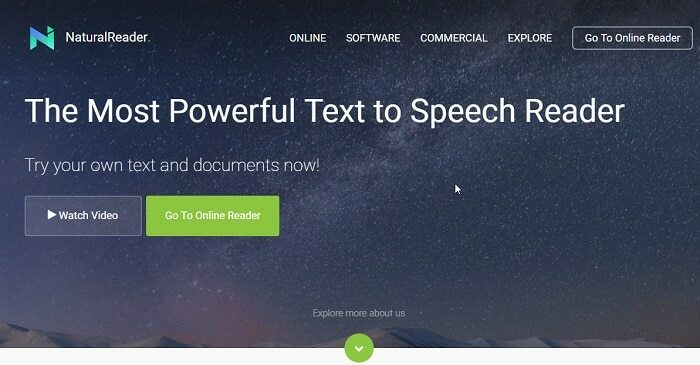 Natural Reader is another Text to Speech recognition software which comes with Optical Character Recognition (OCR). The software is another great software which is compatible with most of the document types like, PDF, DOC, etc. There is a vast collection of voices in the software which you can use. It has another great feature which is – “highlight as you listen“. This feature is a boon for people with visible disability and those suffering from dyslexia. After conversion from text to speech, you can download it for future use. There are four subscription packages. But you can use it for free but with certain limitations. Zabaware Reader is another great text to audio Software. The software has great features like its siblings. The text reader can read multiple types of data. Emails, documents, clipboard content, websites, etc. are assessable. Zabawane can even tackle concentration problems. 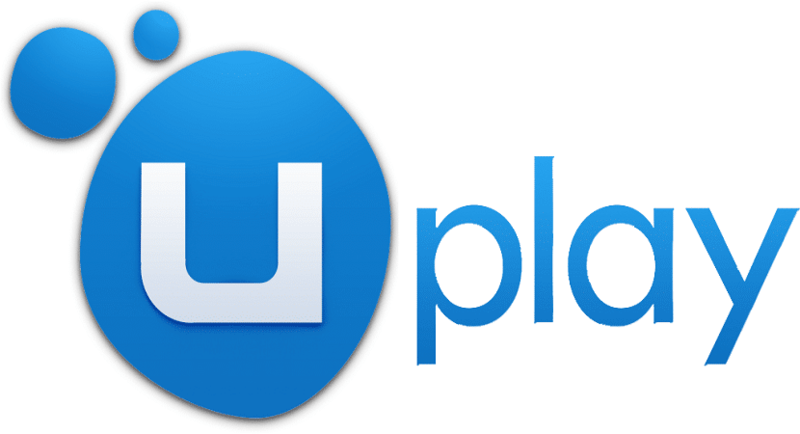 The original software is a paid version, but users can use a free version. In the free version, only non-human voices are available. Acapela Group Virtual Speaker is an example of the best Text to Speech software in the market. With more than 70 voices in 30+ languages, this software is a bomb. In addition to these, you can also add emotions like sad, happy, joy, etc. in the speech. The Virtual Speaker can be regulated with various frequencies. The Speech output in the software that you can control and change from one voice to another. Acapela Group Virtual Speaker is completely free of cost with all the above-mentioned features. TextSpeech Pro is a download only free text to voice converter. It has AT&T natural voice also. The software can change speed, frequency, clarity of the speech. The software allows you to read out emails and other web pages. 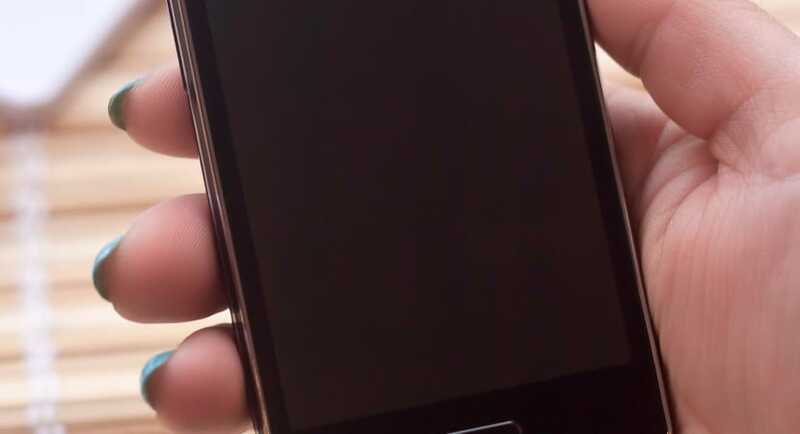 TextSeech Pro provides great support to visually impaired people. The software is free but to access all features; you need to subscribe to a package with a subscription fee. 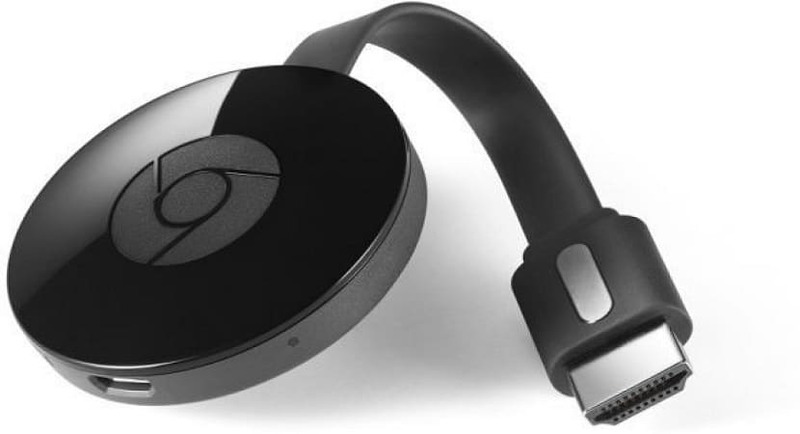 Price ranges from $19.99 to $149 according to features. 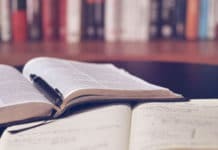 AudioBook Maker is a great reliable text to speech reader. The tool supports various languages, and the interface is multi-lingual. 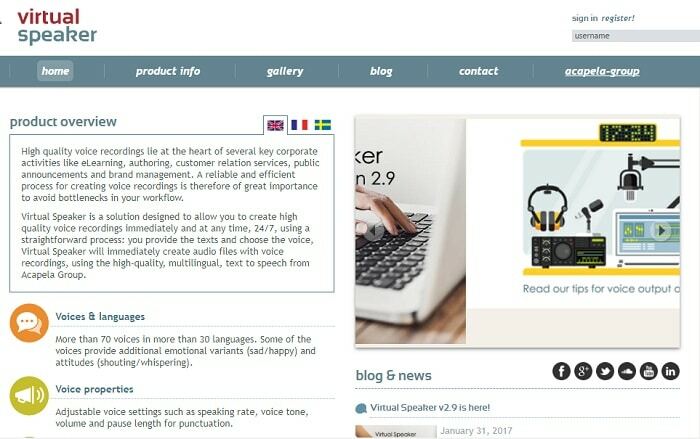 The Speech text is highlighted simultaneously, which is a great feature for the visually disabled people and online learners with disability. The audio speed, volume, and pitch can be varied. The software runs completely on donations and is free. 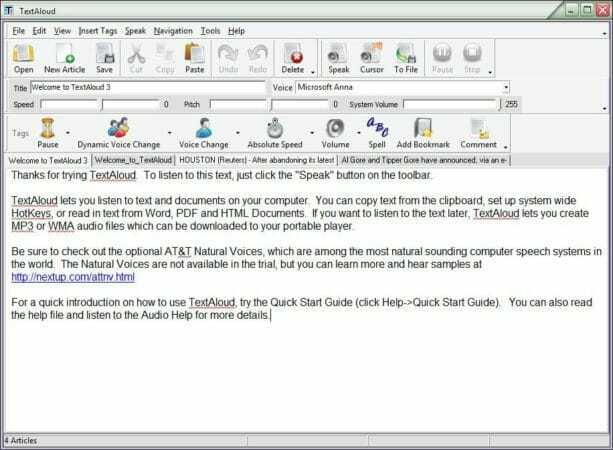 TextAloud 3 has been developed by NextUp and is one of the most professional Best Text to Speech Software available in the market. The software is up with various other sibling software. This enables the software the ability to bring various voice options and accents. It has great features, and it supports 29 languages. You can download and use the software for free, but for a trial period. The software offers many subscriptions offers. 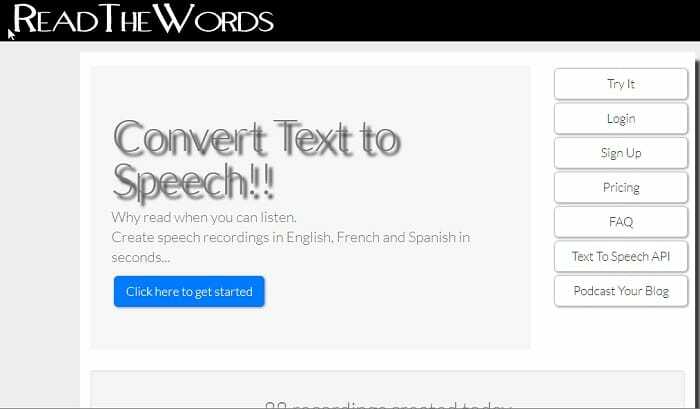 Read the Words is an online Text to Speech tool. There are three language options available – English, French, and Spanish. Users can hear any RSS feed by using the links in the feed directly. Users can also create audio files. There are 15 voices to choose from. The software is free of cost and users can avail paid services for additional features. 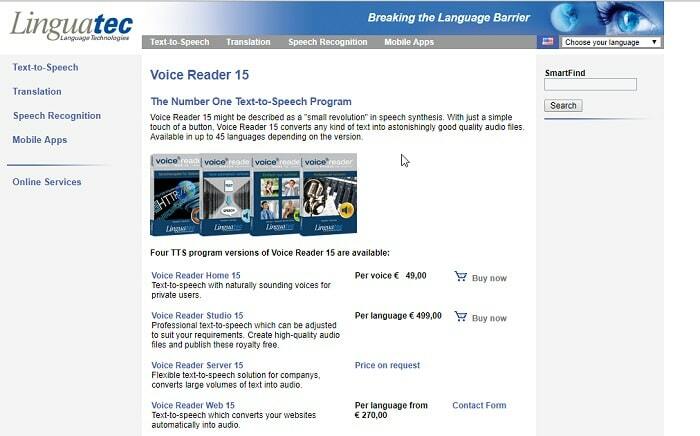 Voice Reader 15 has been produced by Linguatec. Also, this one of the Best Text to Speech Software has lots of great functional features. It supports nearly 45 languages depending on the subscription to read text out loud. 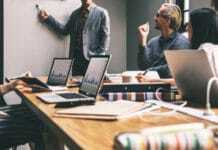 The software can cater according to corporate and individual needs. The prices start from $49 and grow with the additional features. Balabolka is one of the most basic Best text to voice converter. It uses Microsoft Speech API (SAPI). The number of voices is low but quite sufficient. Moreover, this windows text to speech converter can read almost all text documents. You can also save the speech for future use. The most important thing is that the software is free. Text to Speech Software is not new, but they are quite essential. The visually disabled and those with reading problems also get to read by these tools. 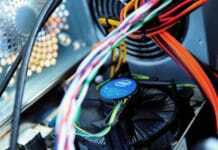 All in All, the above list is the top 10 tools I have found suitable for use. Any addition to the list always welcome. Enjoy reading and listening! One more TTS software I’d include on this list is Neospeech. Their voices sound very natural and almost like a human. Try out their ‘Julie’ voice and see for yourself.